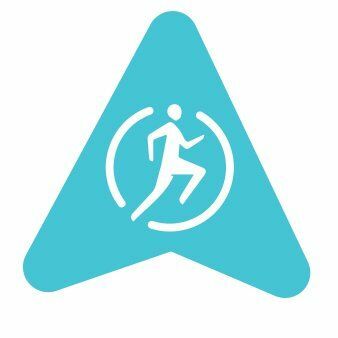 Activate Sports Therapy is a new company in the heart of Altrincham. We offer Sports Massage, injury assessments and rehabilitation services. Sports massage is a deep tissue massage known by many terms including athletic massage.​ At Activate Sports Therapy we believe that through controlled exercise programs and regular body maintenance through Sports Massages, otherwise known as deep tissue massage, that you can live an injury free life. However, should the worst happen and you fall victim to an injury, then you should not only return to whatever activity it has taken you from. But that you should return with a plan to not re-injure that body part again. We would go one step further and say that you should return to sport with a view to never get injured again. Although the chance of injuries can never be completely removed, through regular sports massage treatments and a controlled exercise program, that regulates how much you improve week on week, injuries can be significantly mitigated. Copyright © 2019 Altrincham Duck all rights reserved Rights Reserved.